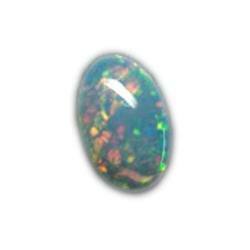 Our product range includes a wide range of emerald dyed stone, natural ruby stone talpe, glass field ruby gemstone, ethiopian opal stone, ethiopian opal oval cabs and agate loose stone. 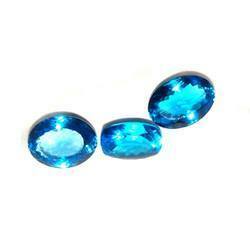 We are an affluent organization, offering a superior quality array of Emarald Dyed Stone that is highly demanded for making variety of beautiful jewelry pieces. 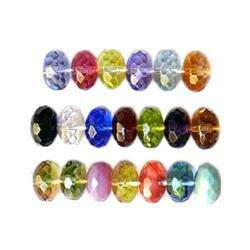 Besides, this stone is perfectly finished and polished for adding elegance to the jewelry. 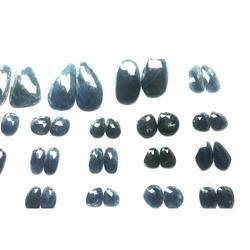 Moreover, the excellent luster and striking surface of this stone has made us a prominent manufacturer in the market. 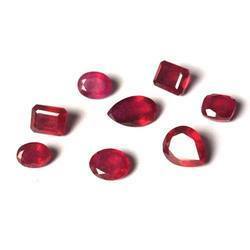 Being a client-centric organization, we are engaged in offering a comprehensive range Natural Ruby Stone Talpe. 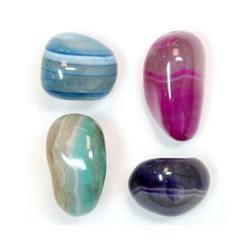 The offered stone is processed as per the need of clients. 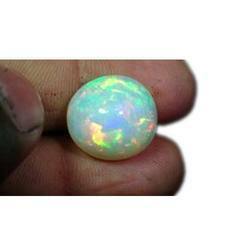 Apart from this, this stone is quality tested on well defined parameters of industry by our quality experts. 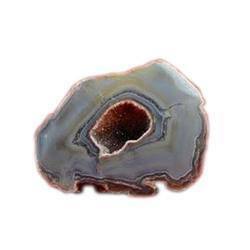 Furthermore we are also engaged in customizing our offered stone in various specifications as per the requirement of our clients. 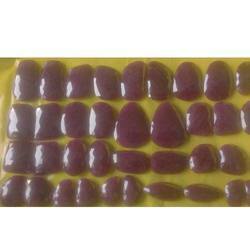 We are one-step ahead of our competitors, offering a designer collection of Glass Field Ruby. 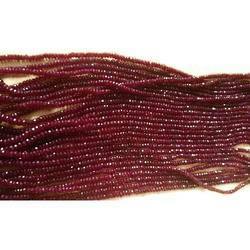 This exclusively processed ruby is widely demanded by our esteemed clients owing to its fine cut work and excellent finish. 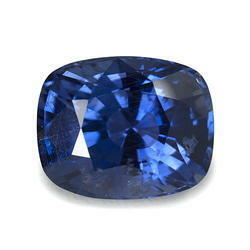 Our innovative workforce implements advanced technologies to process this ruby. 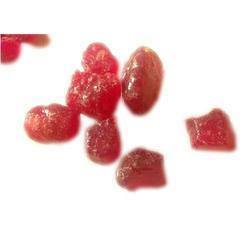 In order to ensure their finest quality, this ruby is tested against various quality parameters.